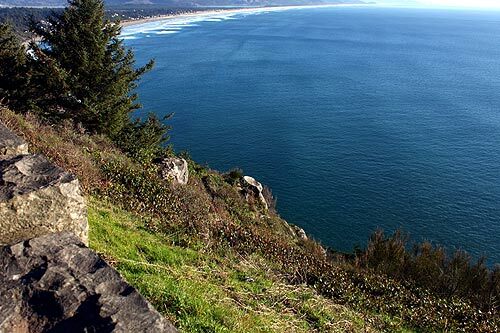 (Manzanita, Oregon) – The weird, freaky world of insects and the laidback, nature-indulging realm of fishing. 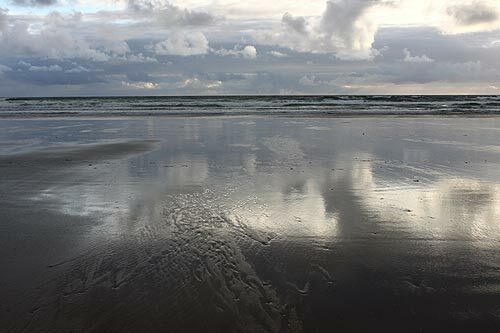 Two distinctly different aspects of the great outdoors are a big part of the north Oregon coast this month with a major fishing festival in Garibaldi and an appearance by the famed Bug Chicks in Manzanita. 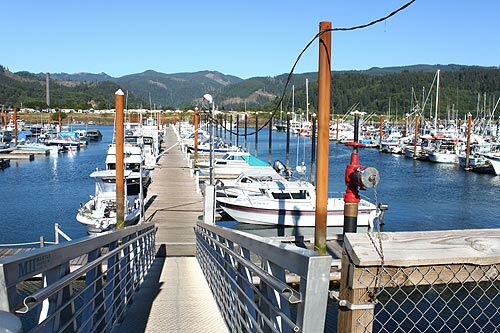 Bounty on the Bay hits the Tillamook area on June 8 and 9, with a fishing tournament and a great Italian dinner. It all begins with the dinner on Friday, June 8, along with a fishing seminar. 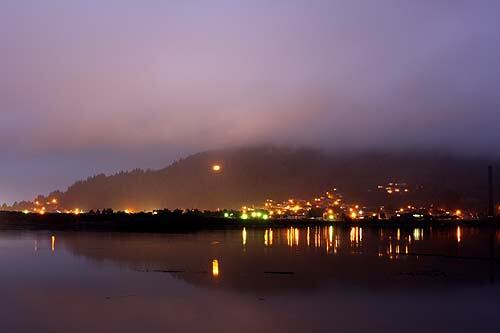 June 9 hosts the Fishing Tournament on Tillamook Bay, with everything taking place in Garibaldi. There is also the Seafood Feast, Silent Auction, and Award Ceremony on Saturday. The Tillamook Estuaries Partnership is leading the event, a group that is all about local estuaries. The annual festival will highlight the best Tillamook Bay has to offer: amazing scenery, big fish, great food, and jovial company. In its 15th year, Bounty on the Bay features two days of fun. Registration is already open. Whether you are interested in the guided fishing trips (early reservations recommended), taking out your own boat, you’ll want to attend the Friday night dinner and Pro-Guide Seminar, or the famed Seafood Feast and Silent Auction on Saturday night. There is something for everyone. Contact Valerie at Tillamook Estuaries Partnership for more information at (503) 322-2222, or email bounty@tbnep.org. The Old Mill. 210 3rd St. Garibaldi, Oregon. 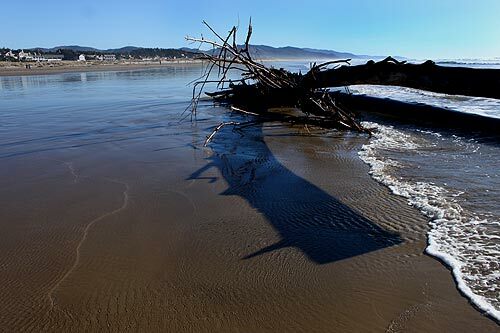 Bugs are on the itinerary in the north Oregon coast town of Manzanita on June 15 – in a way that will really appeal to kids. The Bug Chicks are back in town in a presentation that starts at 3 p.m.
Kristie Reddick and Jessica Honaker are The Bug Chicks. They each hold Masters degrees in Entomology. Kristie studies solifuges in East Africa (fuzzy, non-venomous cousins of spiders). Jess studies aphids (little plant-juice sucking insects) that eat pecan trees. The Bug Chicks teach about the world of insects, spiders and their relatives, but they also use these animals as a learning tool for use in the classroom. Bugs can be used to teach about history, math, art – almost everything, say organizers.